VOTC builds community through making art and teaching art. 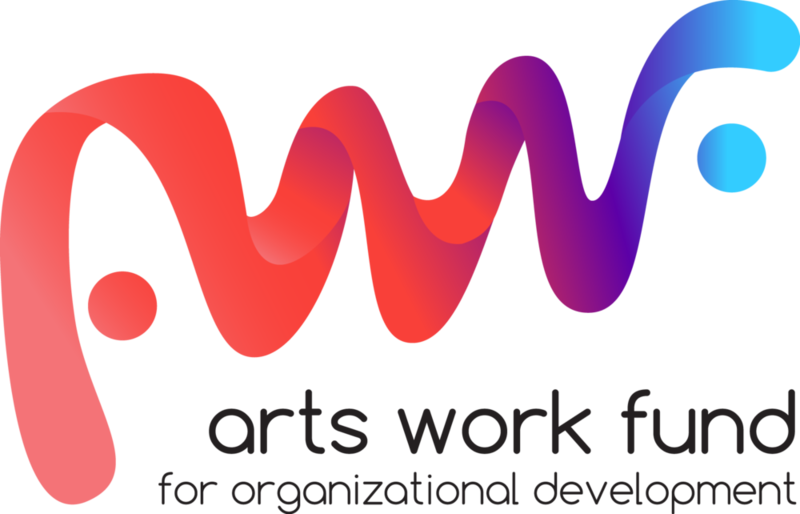 VOTC is partially supported by a grant from the Illinois Arts Council Agency through federal funds provided by the National Endowment for the Arts. VOTC is partially supported by a CityArts Grant from the City of Chicago Department of Cultural Affairs & Special Events. The Pritzker Traubert Foundation invests in people and programs that enrich the life experiences of Chicago’s children. With a strong focuson improving schools, we seek leaders, programs and ideas that will impact student learning in powerful and long-lasting ways. In addition to education, the Foundation extends its support to health & fitness and art & culture, building on our belief that a city that values learning, promotes physical well-being and appreciates the arts will thrive for generations to come.